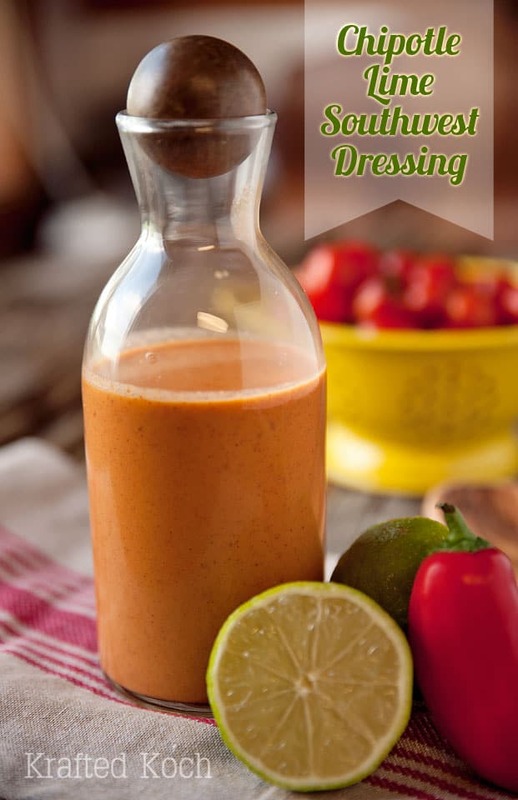 Avocado Lime Green Goddess Sauce is a light and healthy dressing perfect on a salad or as a dipping sauce for chicken and steak. This quick and easy 5 minute sauce is made with creamy Greek yogurt, avocado, lime, garlic and herbs for a flavorful addition to any dish! 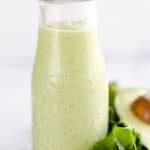 I initially made this Avocado Lime Green Goddess Sauce for a hearty salad I was preparing, but it turned out to be great for so much more than just salads! After I enjoyed it on the salad, I used the leftovers to enjoy with some chicken tenders and then served it with our fondue to dip the cooked meat in. It was a big hit overall! 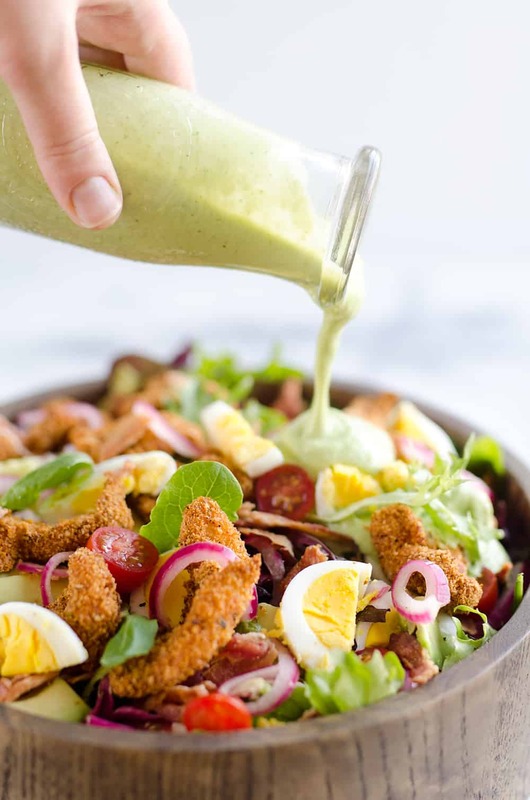 The creaminess from the Greek Yogurt and avocado add a richness to this light and healthy dressing and the lime and herbs add a great kick of flavor. 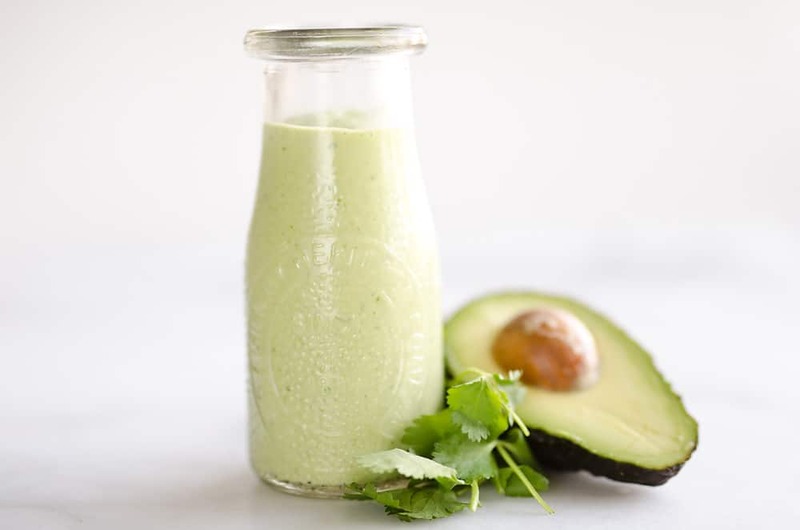 This Avocado Lime Green Goddess Sauce is so easy, it’s ready in less than five minutes! Toss all the ingredients in your blender or food processor and blend it for a minute. I used my Nutri Ninja Blender which is so great for making salad dressings and smoothies with it’s smaller container size. Instead of scraping a cup or two of sauce out of a huge blender container, and loosing lots of it in the process, it is the perfect size. Another great benefit is that you don’t need to make any more dishes if you don’t want, because you can screw off the blender lid and replace it with a sealing lid to store in your refrigerator! 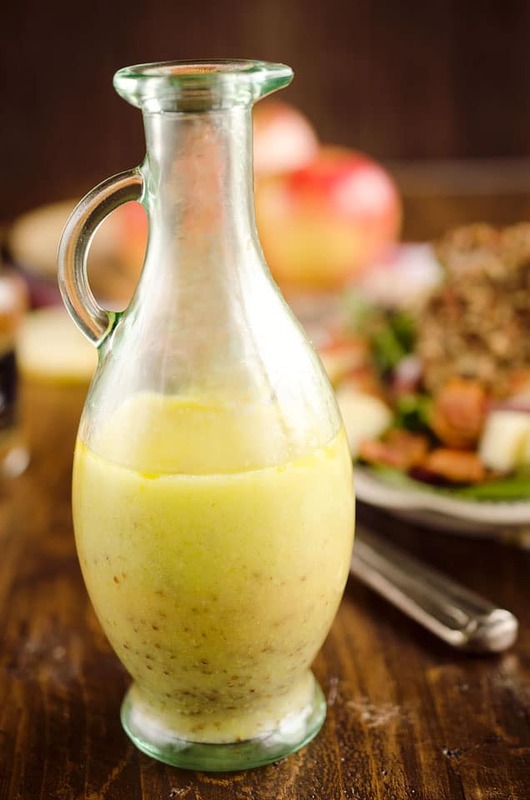 So whether you are looking for a great dressing for your next salad or a unique dipping sauce for your chicken tenders, this Avocado Lime Green Goddess Sauce is sure to be a hit with everyone! 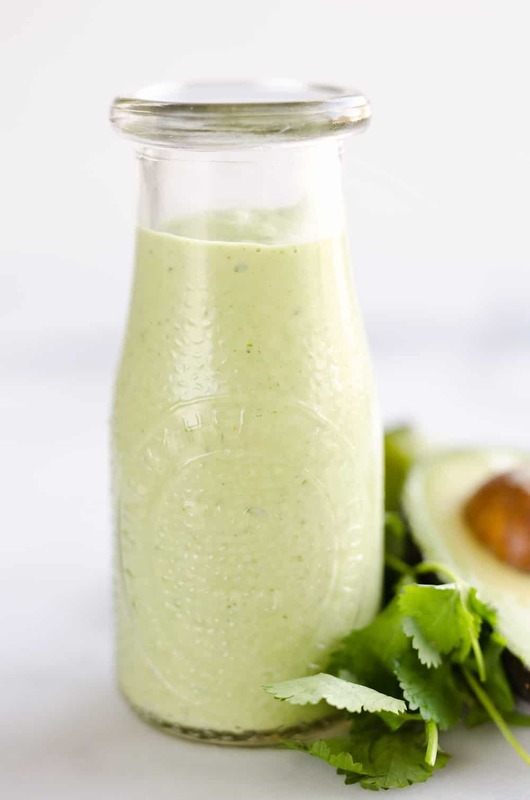 Avocado Lime Green Goddess Sauce is a light and healthy dressing perfect on a salad or as a dipping sauce for chicken and steak. 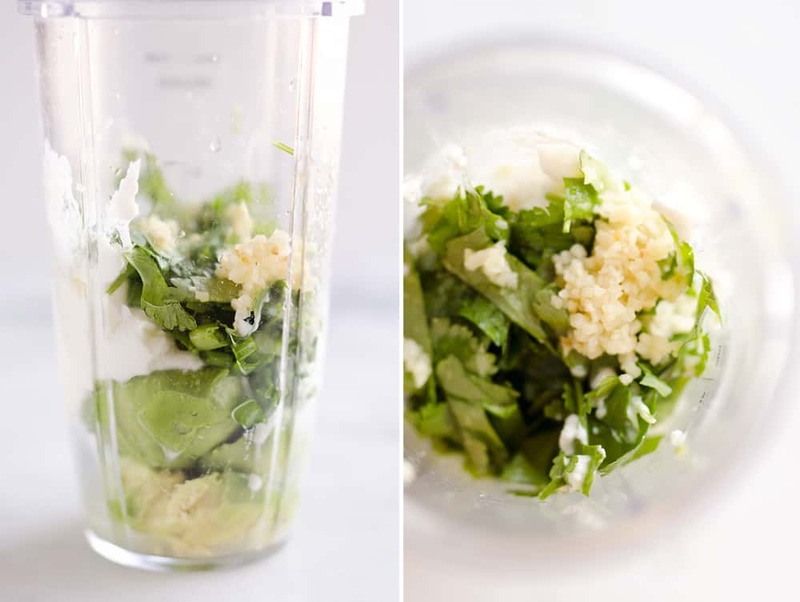 Add all of the ingredients to a blender or food processor. Puree until smooth. 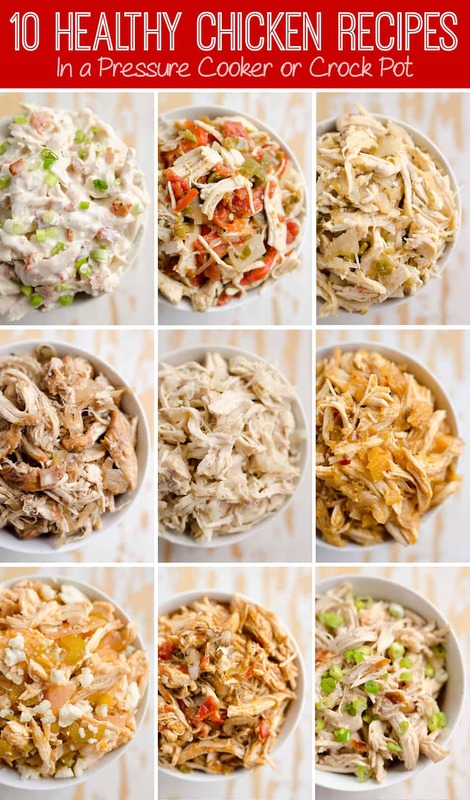 Refrigerate for up to 5 days. Your Goddess Sauce does deserve its name. I admit I tried it a little bit skeptical thinking it wasn’t all that but, oh my, it sure is. It’s super delicious! 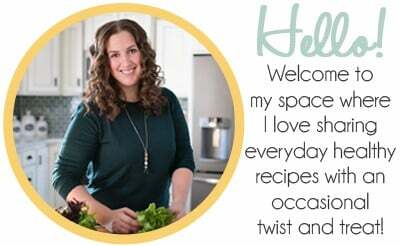 Thank you so much for posting the recipe! Ahhhh that is so nice to hear! Thanks for the awesome feedback.